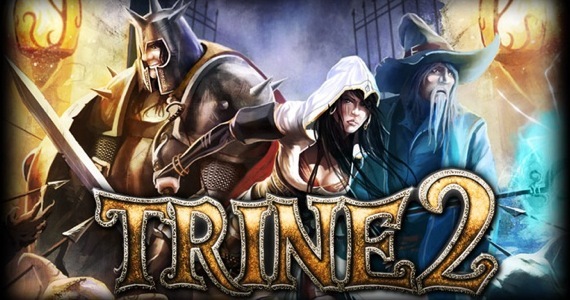 It’s been a while since I reviewed something that’s actually out… The first Trine was released in 2009 developed by Frozenbyte. Trine was an innovative puzzle platformer where you switch between three characters with different skills to traverse and solve puzzles. Trine had excellent design, visuals and gameplay and was generally well received. The sequel was released December last year and does Trine 2 still have the magic? Just coming off the Starhawk beta I stumbled across yet another beta. 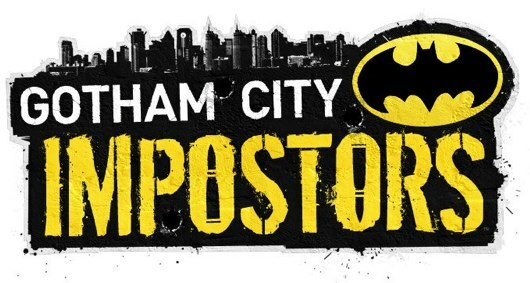 Gotham City Impostors is an upcoming first person shooter based on the Batman universe. You either play as the Batz, average joes dressed up in cowls and wearing the Batman symbol or the Jokerz, average joes dressed up like the psychotic clown. It shares similarities with Team Fortress 2 with it’s comedic violent style and it’s gameplay. This will be a downloadable title on PSN and XBLA. An open beta was just released and from what I played the online is going to need a lot of work. Starhawk is the Spiritual successor to Warhawk that was released by Sony in 2007. Like it’s predecessor it is a third person shooter where you can utilize both land and air vehicles in 32 multiplayer combat. The early access public beta for PS Plus user was released recently and I got the chance to play. Is Starhawk able to stand along the likes of Call of Duty and Battlefield? 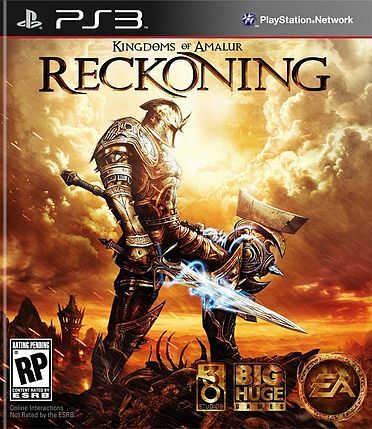 First thing’s first EA is having a promotion where playing the demo of Kingdoms of Amalur then you receive bonus content for Mass Effect 3 and vice versa when the Mass Effect demo is released. This is the only reason why I’m aware and playing the demo. To be honest this is a cleaver marketing move for a game that’s probably unknown to most. Leon and Chris return in the next chapter in the Resident Evil series. I’ve got to say it’s looking incredible. This looks like a massive step up from Resident Evil 4 and 5. The story seems to be broken up into three with Leon, Chris and a new unnamed mercenary character in the starring roles. Zombies finally make a return in the series and they are more versatile than ever. There are also new game mechanics that could possibly over complicate the controls but also give characters more control and freedom than ever. Resident Evil 6 is set to be released November 20 2011. Everything that you need to know about Katamari is in this trailer. The Katamari series returns on the Playstation Vita. Touch My Katamari is set to be released February 22. If you happen to own a Playstation Vita then keep on rolling some stars. 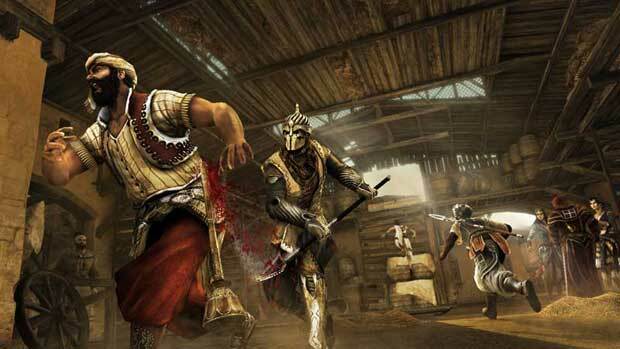 Last year in 2010, Ubisoft released their first ever multiplayer for the Assassin’s Creed franchise regarding the installment of Brotherhood. With a new year, expectations are vastly greater to take Assassin’s Creed Revelations’ multiplayer to the next level to not only satisfy previous players but to gain new loyal recruits. This is admirably an exciting, action-assassin game but will be broken down into different specifics to value the full perspective. Final Fantasy XIII was a game that disappointed many fans. Wisely Square has released a demo as the game a few weeks before the release of XIII-2 later this month. Square expressed that they wanted to deal with all of the complaints the fans had with XIII and fix them in XIII-2 and all I have to say about that is good luck.